Mac-Nutrition is an established nutrition consultancy, providing nutritional services to the general population, corporate sector and sporting bodies, teams and individuals. 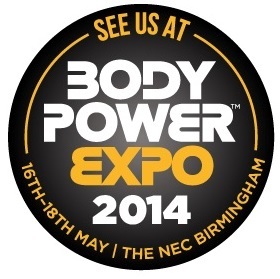 The MNU certification is the UK's first ever 12-month, evidence-based online nutrition course. 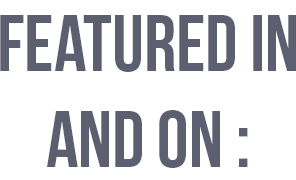 The successful applicant will work closely with both the Mac-Nutrition and MNU team both on external contracts, in-house projects, the provision of MNU and our continual professional development mentoring platform. 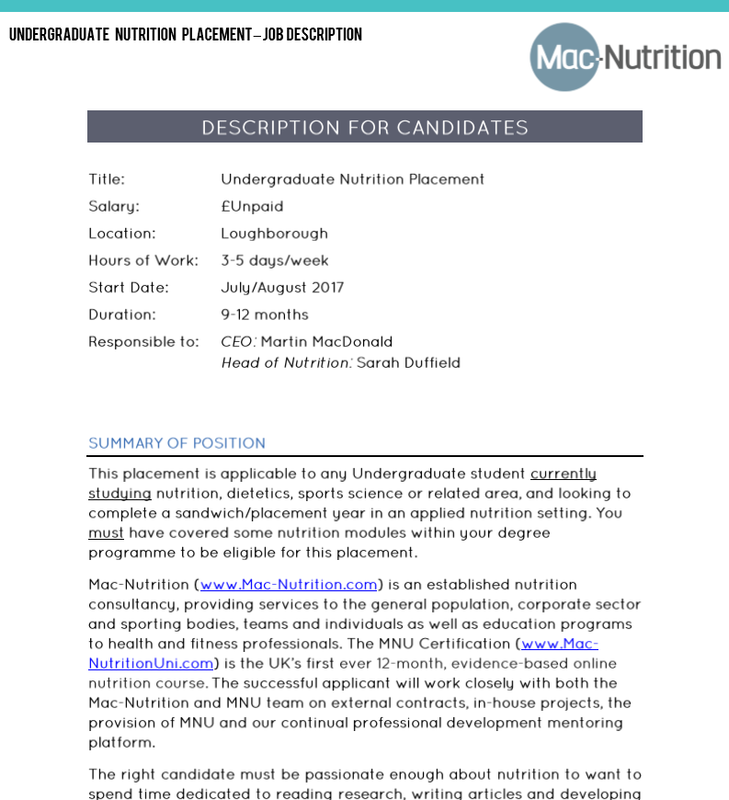 The role is designed to give a hard working, dedicated postgraduate qualified individual a supported and structured route to becoming a sought after nutrition specialist and ultimately gain full-time employment as an integral part of the Mac-Nutrition team at the end of the 9-month internship period.